Make way to the Philippines number 1 crypto market channel, "CoinRunners PH". A channel that educate people on Cryptocurrency. So if you guys are looking for a knowledge channel for your Cryptocurrency needs, CoinRunners PH is the one you are looking for. And what more amazing on this channel.. they give tremendous giveaways. Yes, you read it right! CoinRunners Philippines has an awesome giveaway for all, specially to those who voluntarily subscribed to their Youtube channel. And I am the one of those subscriber who got lucky to win one of their raffles. By the way, I voluntarily wrote this post and no one from CoinRunners team asked me to do this. And if you don't want to believe then it's up to you and I don't mind it. Of course it's awesome because I just won a TREZOR wallet. 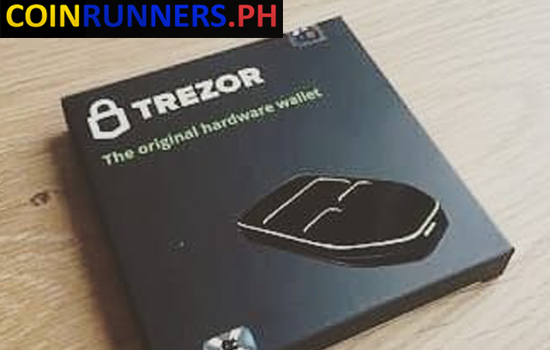 That is one of the famous bitcoin hardware wallet around the world and thankfully I got mine because of the awesomeness of the people behind the CoinRunners.PH. Their team is composed by 6 people and they are: Nick Galan, Gail Jao, Kim Sia, Mrs. Bea, Paolo Viloria and Wowie. 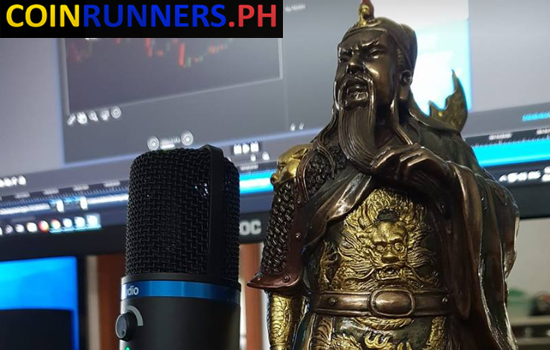 What CoinRunners PH do is simply tackle and give info's to those people/community who are eager to learn how Cryptocurrencies work and how will it affect our economy. So if your up to cryptos or you are interested to learn.. this channel is for you. They aim to educate their viewers on all things 'bout crypto, by bringing latest news, and market insight into the fast growing, fast moving world of cryptocurrency. You can catch their awesome live show every day, Monday to Friday at exactly 7:00pm - Philippine Time. That's very easy, all you have to do is to subscribe to their Youtube channel and watch their shows. Everyday live shows has exciting news and surprises, and most importantly, you'll be educated. Again! this is not paid or promotional post. I created this post because I want to share this information to all my readers and to invite you also to the growing pinoy crypto community, specially those who are newbie in the world of crypto currency. I don't want to spoon-feed you guys but I want to help you, so here are the list of links that you needed to get along with CoinRunners PH pinoy crypto community. And more and more very shocking giveaway items for all CoinRunners PH subscribers only. Happy Crypto Trading! Comments or suggestions about "CoinRunners PH - Awesome Giveaway for Pinoy Crypto Community" is important to us, you may share it by using the comment box below.